All three programmes of the International Baccalaureate have at their core the IB Learner Profile. The Learner Profile outlines the characteristics that define an active and engaged learner. 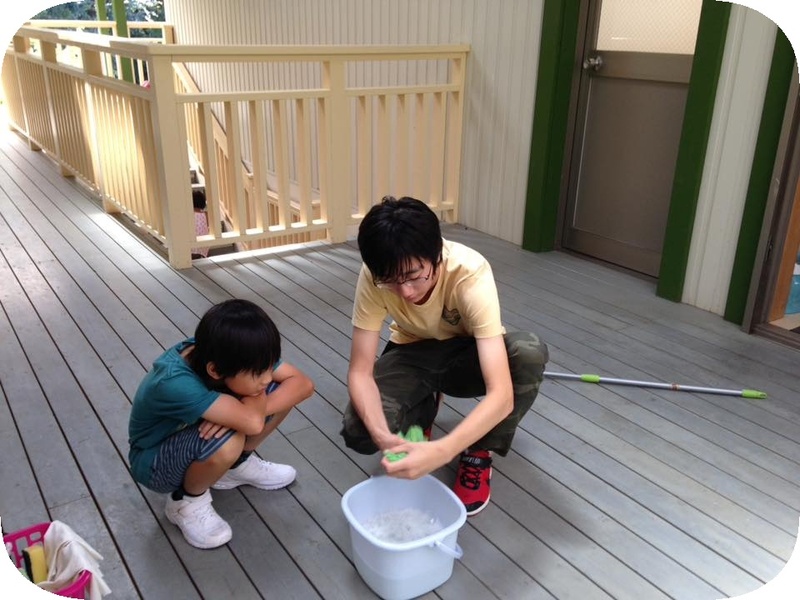 At Tsukuba International School, students, parents, and staff strive to reflect the learner profile in their learning, in their daily interactions with each other, and when they are communicating with people in our community. The Learner Profile is woven into our curriculum and plays the fundamental role of allowing us to communicate our expectations for attitudes and behaviour clearly, and uniformly, to all members of our school community.